Learning Quotes - Learning means gaining knowledge, skills and values. Learning helps to adjust in a new environment. Learning only helps you to adapt yourself every day to new people, jobs, places and relations. 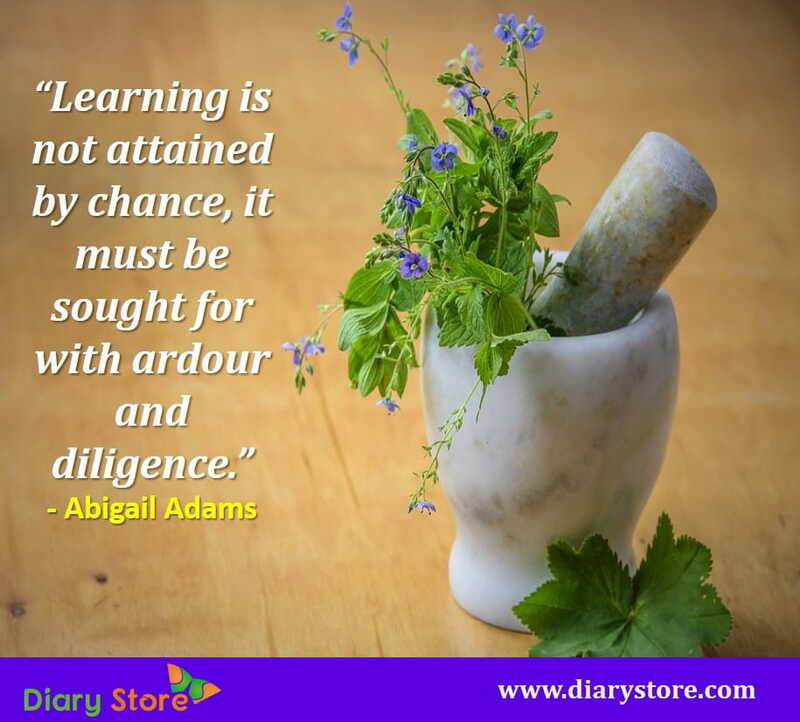 Learning is important because it boosts your confidence, makes life enjoyable and provides you happiness, leads to a better quality of life and helps improve personal development. Learning is also important for keeping your skills updated and helps you identify the types of career in which you would be the best. Learning helps to save people who are in danger. Greater learning gives you deeper knowledge. How to learn fast and effectively ?